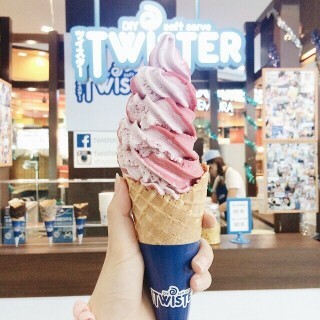 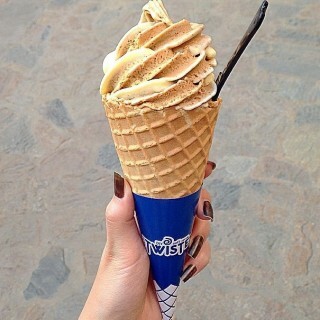 Soft serve or soft cream is a kind of ice cream that very popular now. 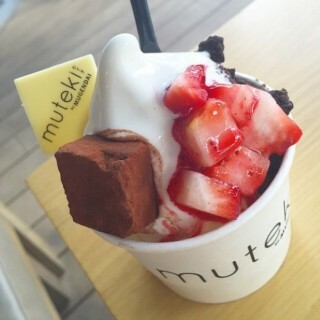 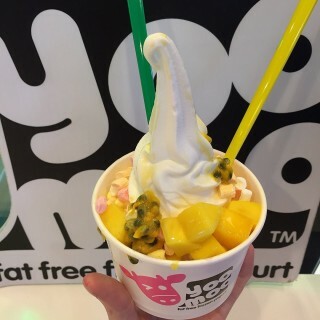 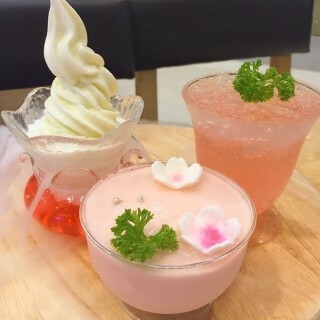 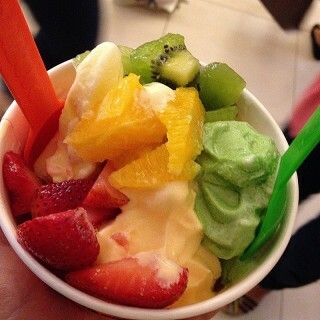 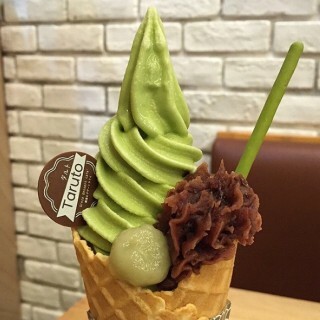 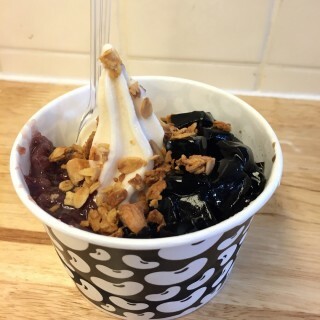 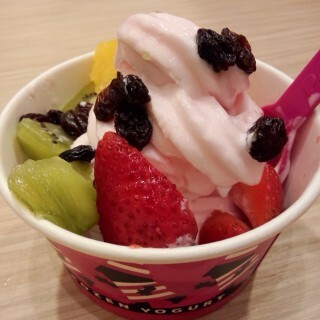 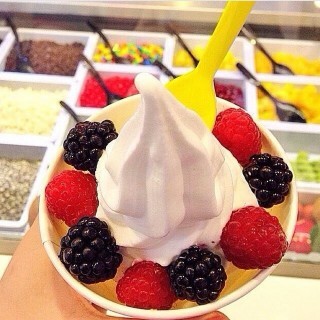 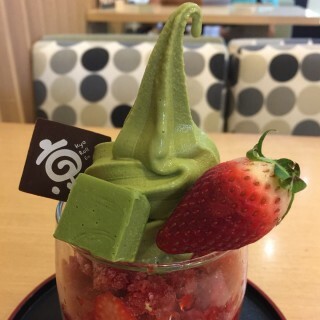 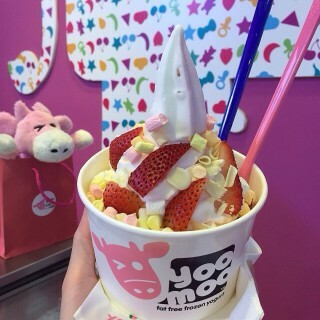 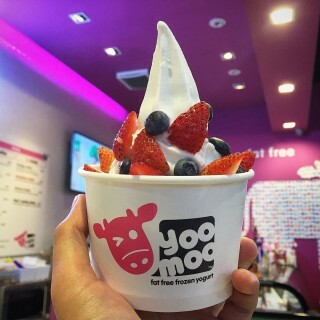 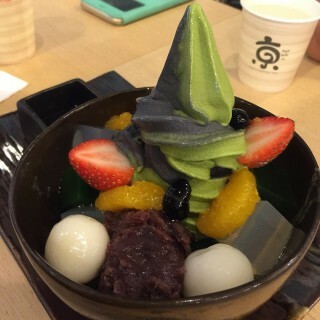 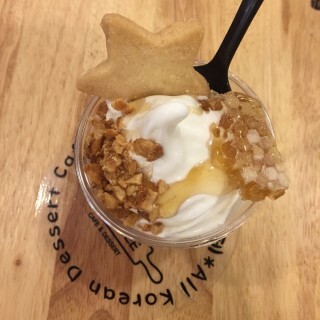 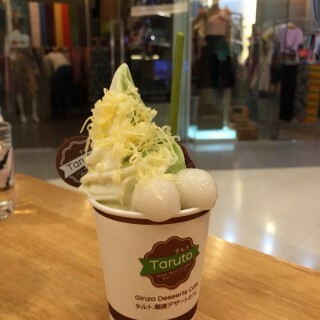 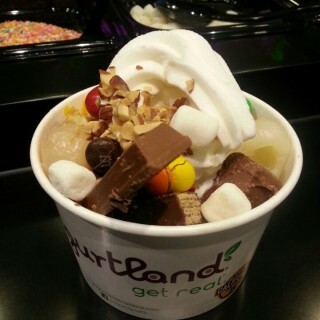 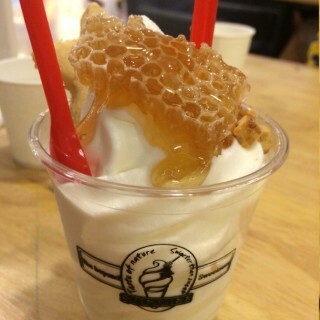 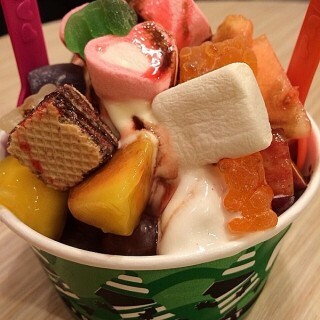 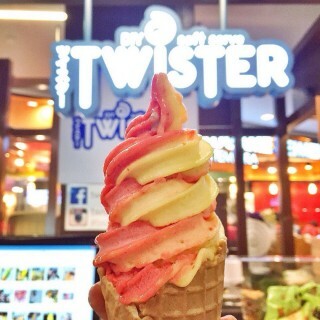 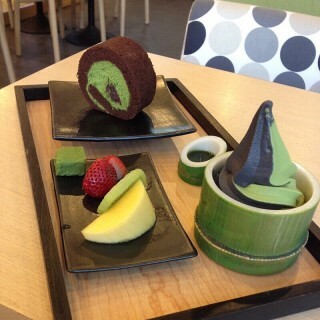 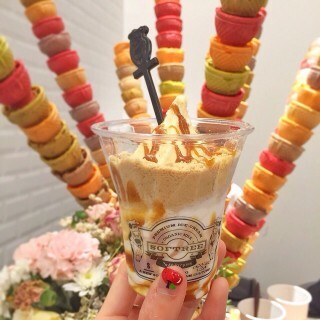 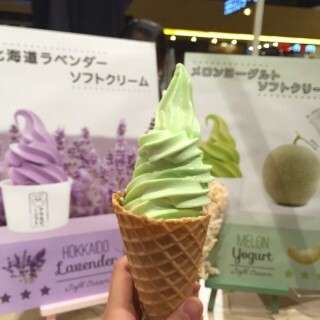 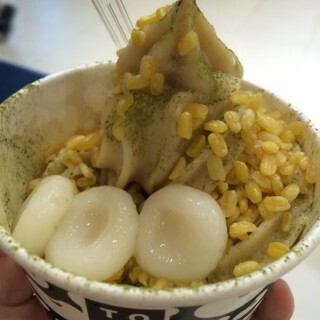 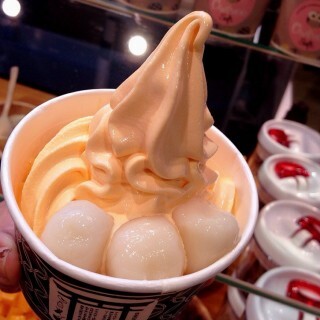 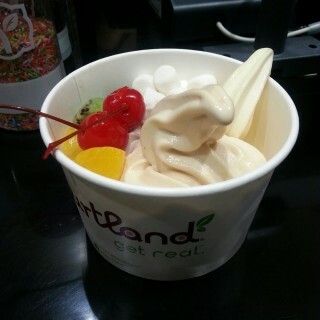 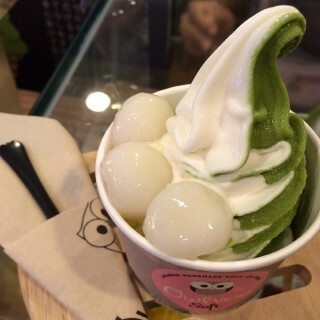 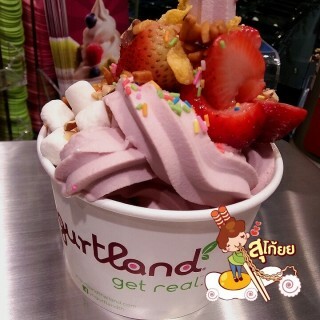 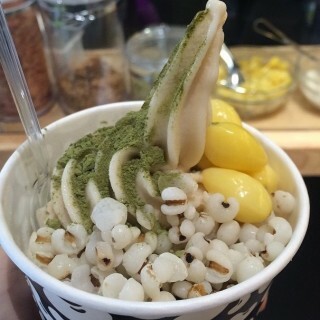 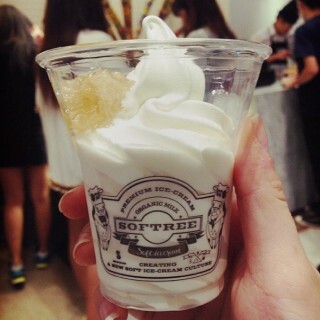 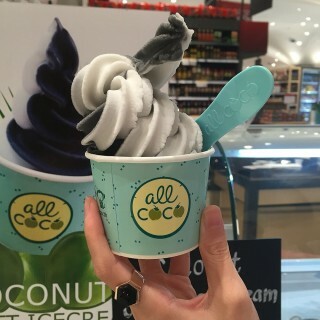 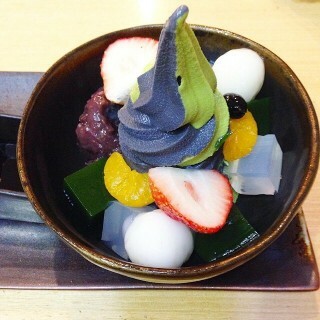 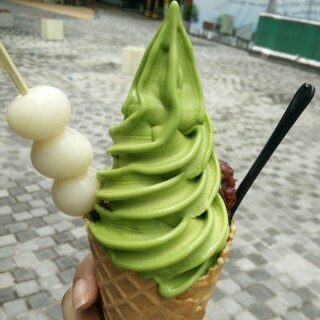 The variety of flavors of soft serve such as milk, green tea, yogurt, coconut, etc. 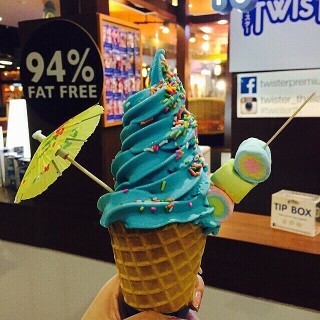 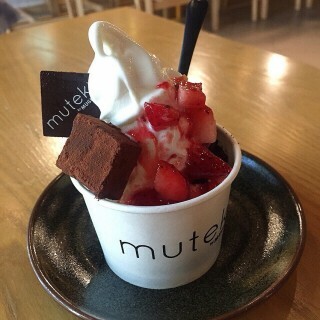 make it become the favorite for ice cream lovers. 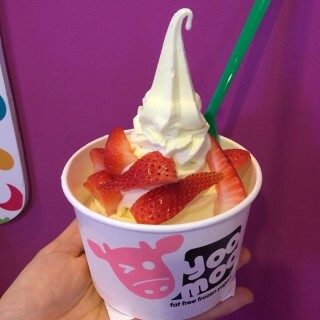 If you have an opportunity to try these soft serve, soft cream or frozen yogurt you’ll love it. 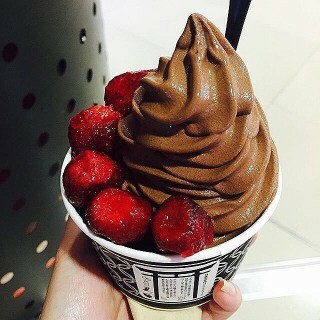 EAT ME NOW. 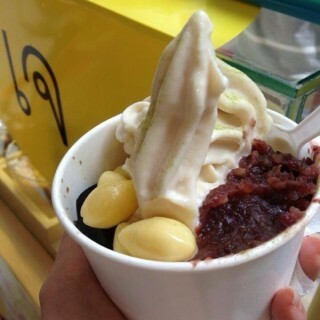 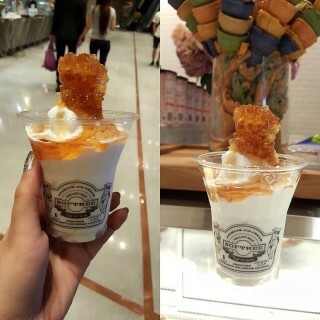 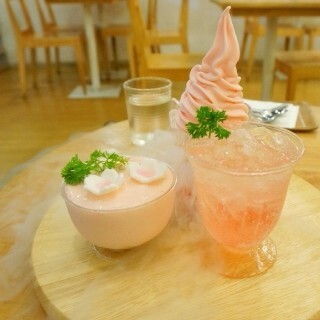 (นครปฐม ข้างหอพักบ้านศิลป์) รสมะนาว อร่อยมากกกกก.